The Minneapolis-St. Paul area is taking a stand to stem the loss of affordable housing. In an initiative that’s the first of its kind in the region, officials have launched a fund that seeks to preserve 2,000 unsubsidized affordable rental homes in the Twin Cities. The Naturally Occurring Affordable Housing (NOAH) Impact Fund hopes to begin acquiring properties by the end of the year. It recently took a big step forward when Hennepin County agreed to invest $3 million in the fund, which seeks to raise $50 million in two phases. 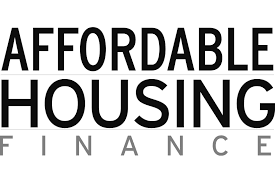 Read the full story at Affordable Housing Finance.